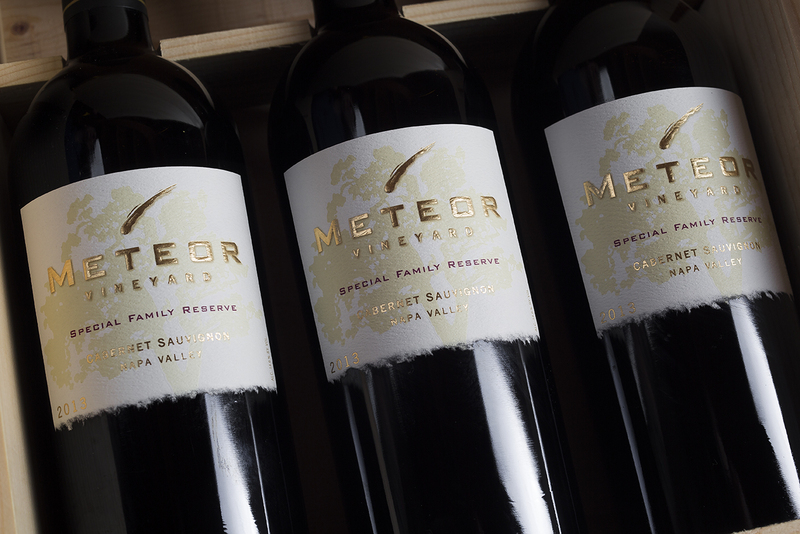 Existing customers are welcome to join our Reserve Membership, to be among the first to know about everything that’s new and interesting at Meteor Vineyard. Our wines are released two times each year; our Perseid Estate Cabernet Savignon in the fall and our Special Family Reserve Estate Cabernet Sauvignon in the spring. We also send out monthly updates featuring our latest news and events as well as special library releases and large formats. If you are not already a Reserve Member, you are welcome to request access to our reserve membership after your first purchase.